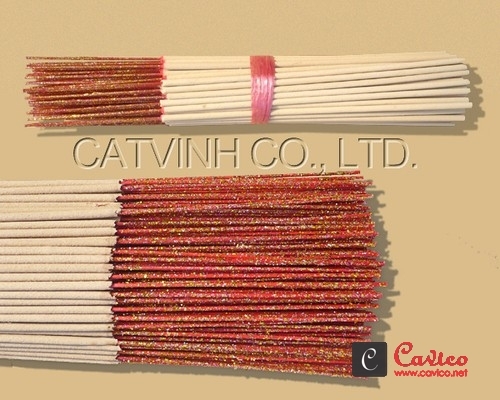 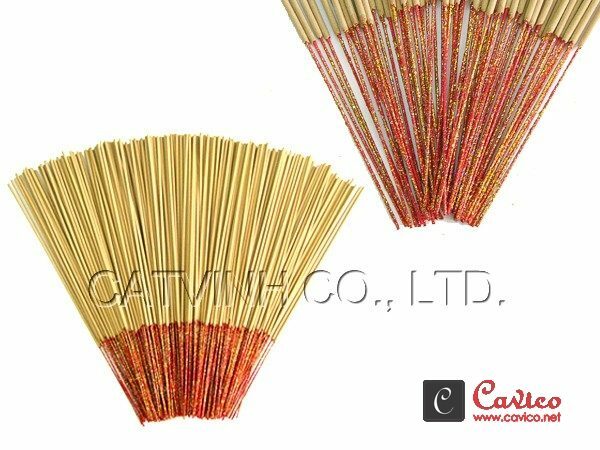 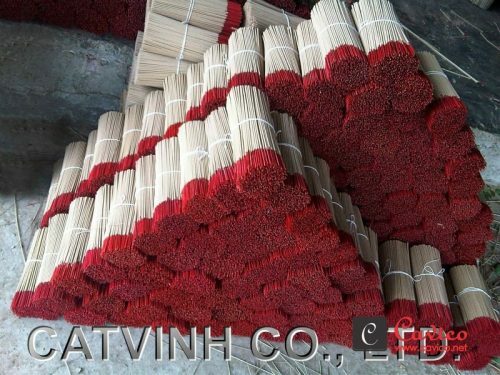 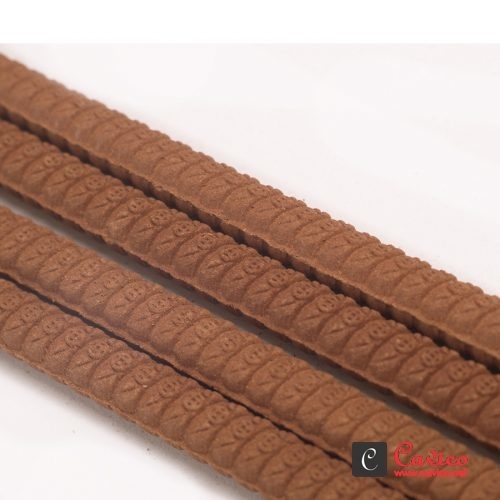 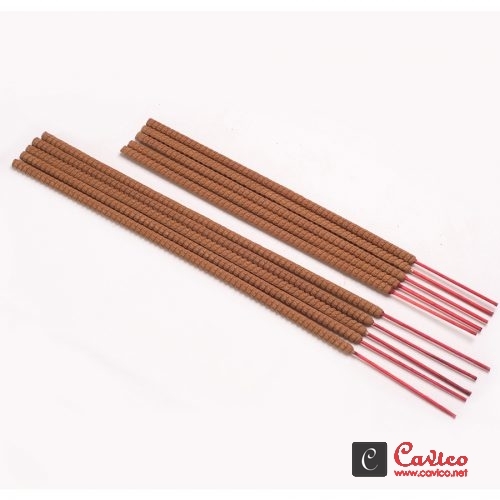 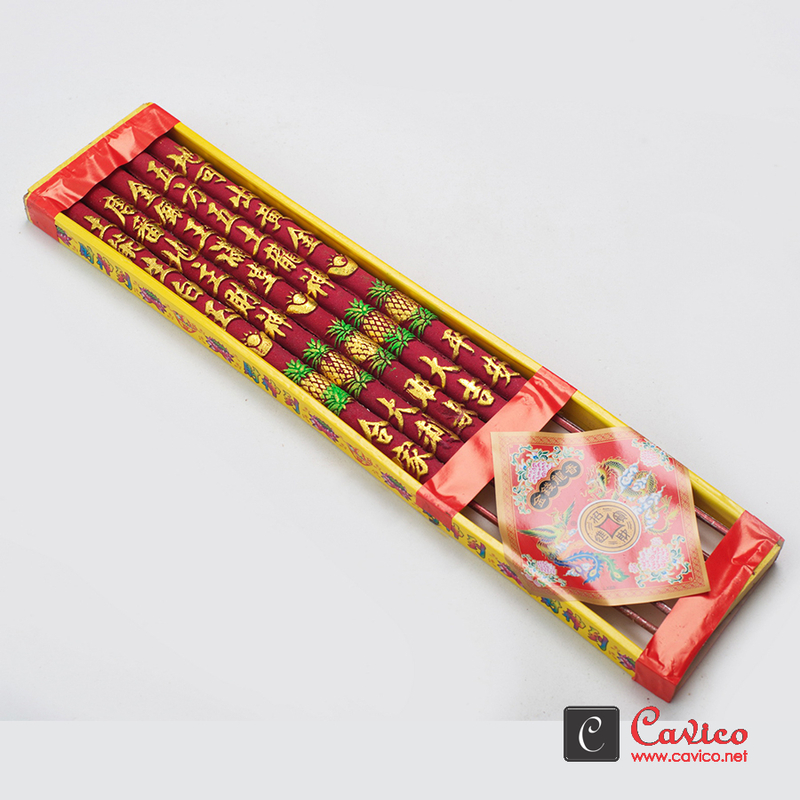 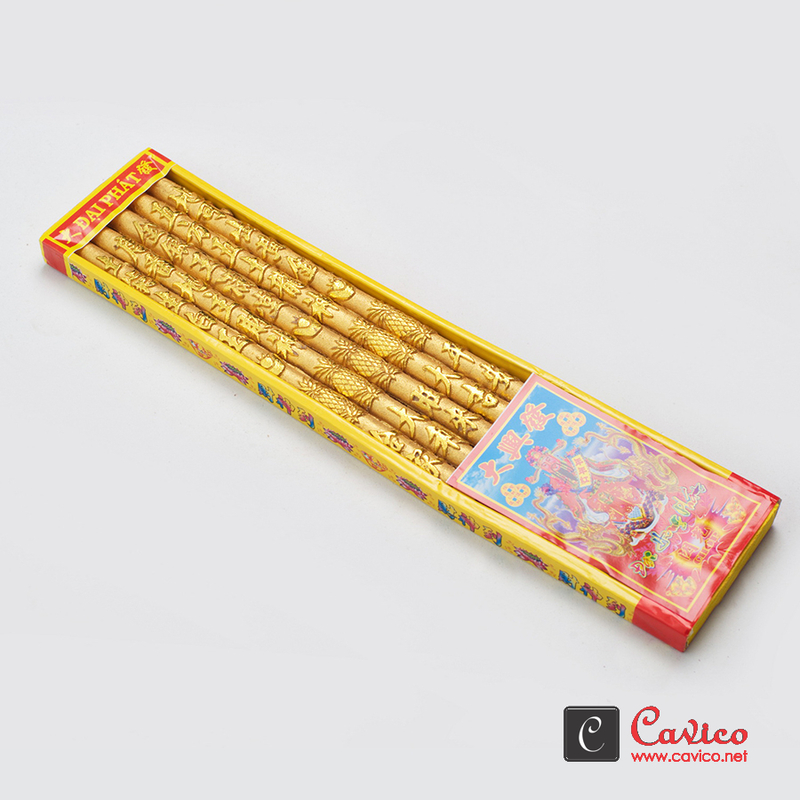 Incense Stick Production - Natural Incense Stick by CATVINH CO., LTD.
We are a known name in the industry as the reckoned manufacturers, suppliers and exporters of Incense Stick Production from past many years from Vietnam. 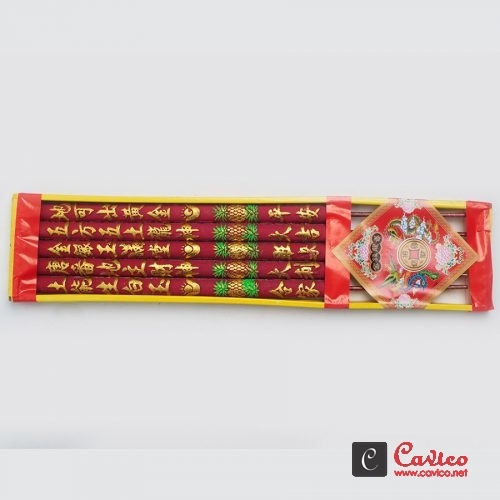 These sticks are used to offer true offerings in the temples to God by many people. 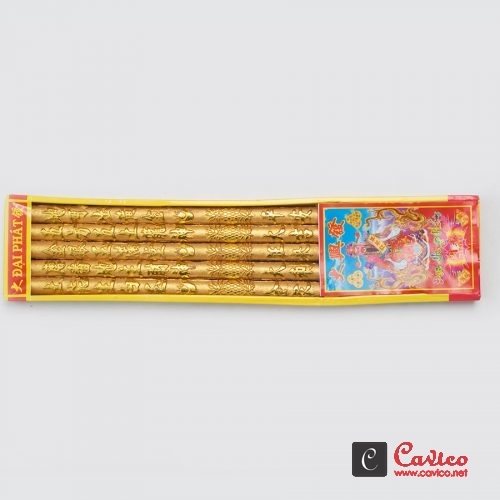 Our experts take utmost care during theincense stick production so that we are able to deliver the optimum quality products to our esteemed customers. 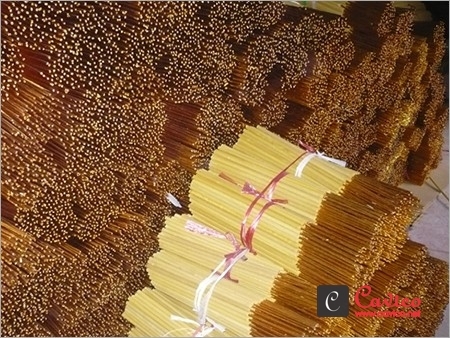 Moreover, these products undergo various tests to ensure the quality. 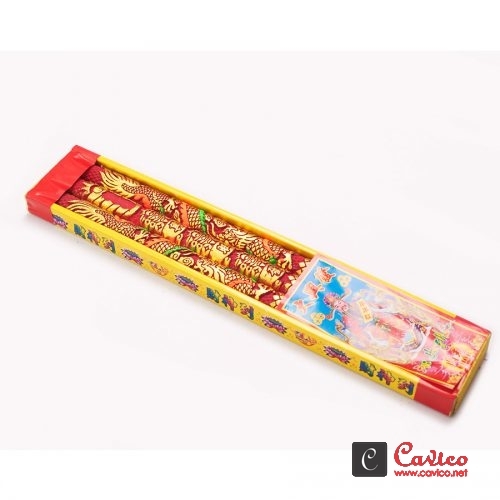 These products are being offered at very reliable prices.